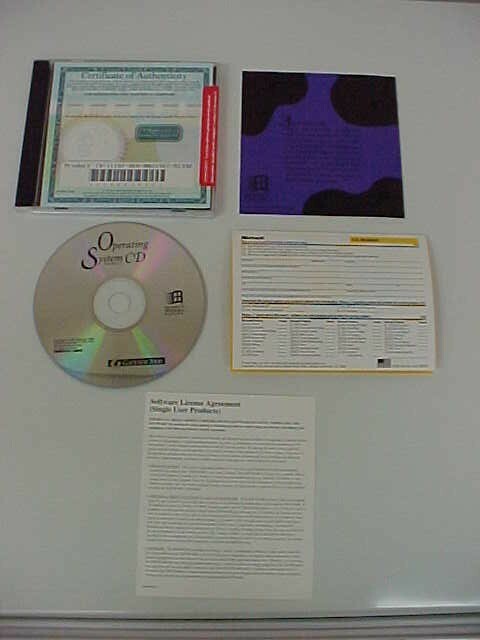 MS Dos 6.22 and Windows 3.11 for Workgroups (Gateway Restore CD) with license, Certificate Of Authenticity and CD. New. In original shrinkwrapped jewel case! Click here for pricing and installation information. See more images of this item.